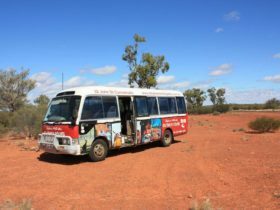 The Cunnamulla Fella is a song written by Stan Coster and sung by Slim Dusty. He is an iconic Australian Bush character. 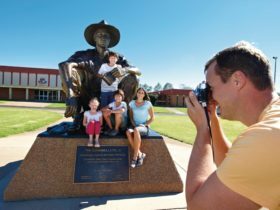 The town of Cunnamulla has erected a statue of the Cunnamulla Fella as a tribute to Stan and Slim and to the ‘ringers’ of the bush. The statue is double life size bronze. It was created by sculptor Archie Sinclair from a drawing by Mike Nicholas. 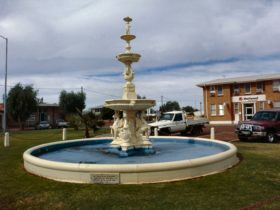 The statue is located in front of the Paroo Shire Hall in Cunnamulla gazing across the centre of the town. 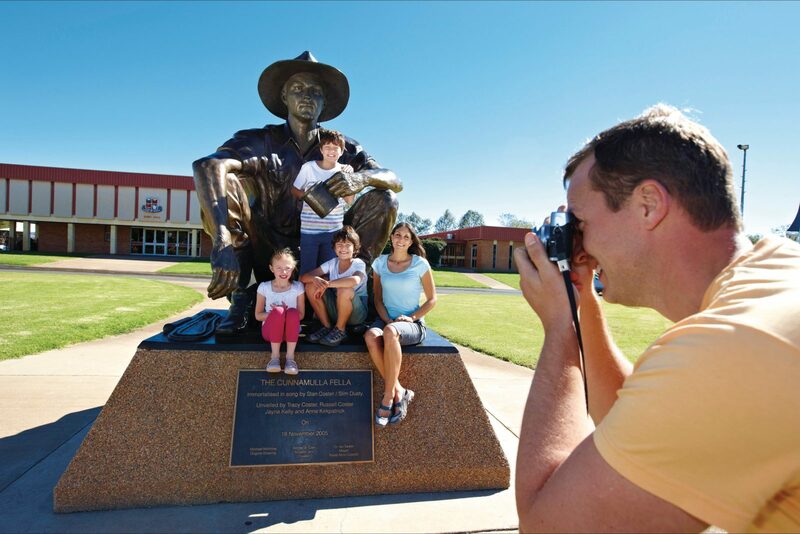 The Cunnamulla Fella Statue was unveiled on November 18, 2005 by Russel, Jane and Tracy Coster and Ann Kinkpatrick.